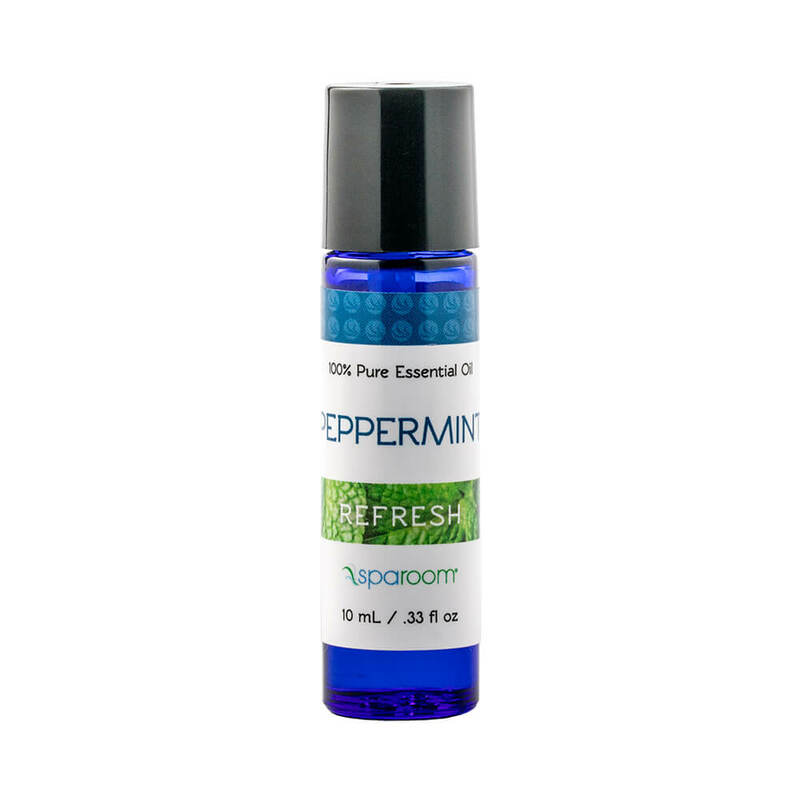 Peppermint essential oil provides a potent, minty and crisp aroma that elicits a refreshing and cooling sensation. This naturally-occurring hybrid species of spearmint and water mint delivers a robust mint fragrance. Peppermint's aroma blends well with lavender and eucalyptus essential oils.